Why Is A Lawyer Important For Car Insurance Claims? To begin the process correctly, you will need to call your insurance company and report the accident. 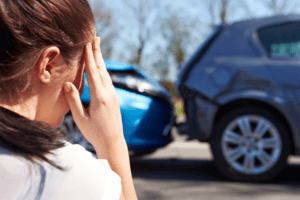 You will need to provide details about the accident and it is very important that during this step, you remain calm and give accurate information and rather don’t try and add in any additional thoughts and opinions that could possibly affect your claim. 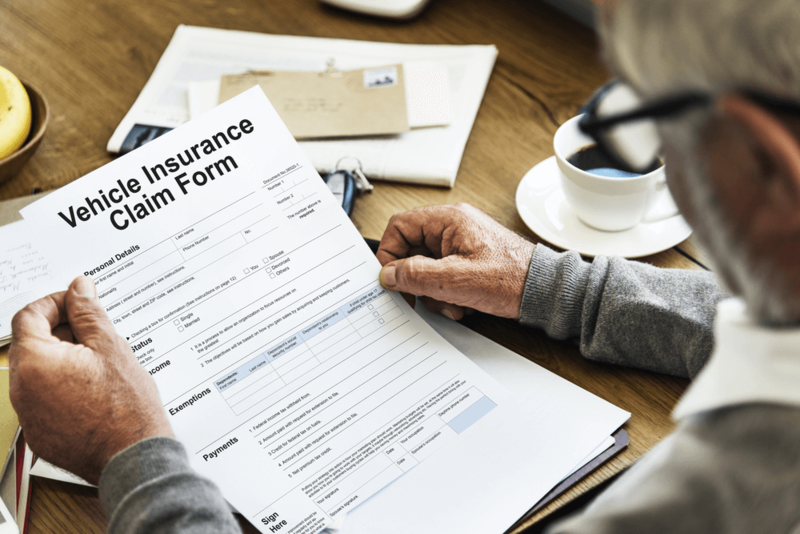 Even if it was only a minor accident, there is still a small chance that there may be medical bills involved later, informing your insurance company of this will aid the process. You will also need to report the accident to the local police or the DMV as most states have laws regarding this. Even if the accident was minor, it is mandatory that a police officer was present at the accident scene to provide you with a police report that is crucial and needs to be documented by the DMV and your insurance company. The police report and your own detailed description of the accident will be taken into account when filing your insurance claim. 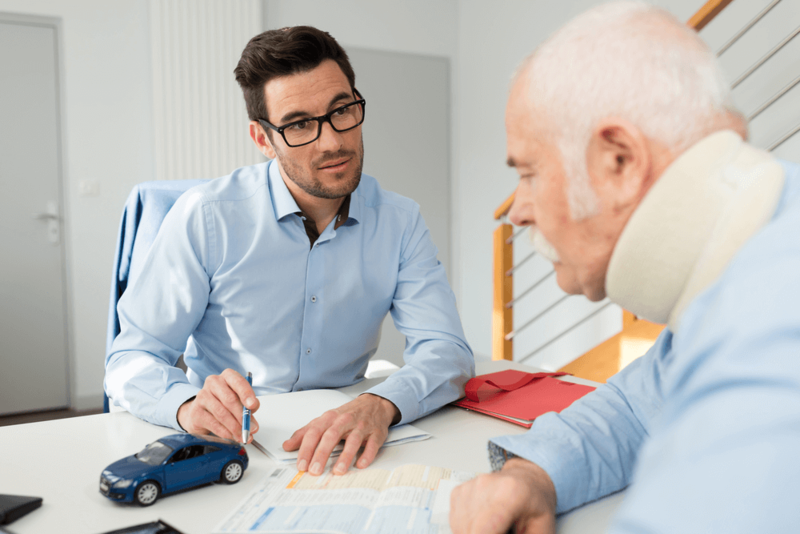 This might seem slightly unnecessary to most, although, the wisest choice when involved in a car accident is to contact your lawyer to help you through the process and determine your legal responsibilities. While your insurance company should assist with most of the process, an established lawyer can greatly ease the stress of the situation and ensure that you are treated fairly, especially if you are liable for the damages caused during the accident. After you have reported the accident to your insurance company, you will need to fill out the relative paperwork accurately. Make sure you have all the right documents with you, such as medical bills, a letter from your employer in case you missed time at work, and proof of all the expenses that resulted from the accident. You should be aware of all the details of your insurance policy to ensure that you are correctly compensated. Make sure that the police report, your details about the accident given during the phone call to your insurance company, and the information on the paperwork all match; otherwise you will have problems with your insurance claim. You could also get assistance from your lawyer to ensure that you have correctly filled out the paperwork. During this step, advice from your lawyer will be greatly beneficial. Accurately filling out the paperwork correctly and ensuring that you have not left out any documents and information is crucial, especially when taking into account that adding in additional expenses later can actually have a negative impact on the entire process and the outcome. An accident claims adjuster will be assigned after you have reported the accident to your insurance company. It is very important that you follow up with the claims adjuster to ensure that the process is running smoothly, and timely. If your car is at a garage undergoing repairs from the accident, the claims adjuster will review the costs involved and they will also review any doctor visits needed after the accident. Some insurance companies have participating body shops where you can get your car fixed and still be covered. Be sure that you are within the parameters of your insurance policy, otherwise, you might not be compensated. 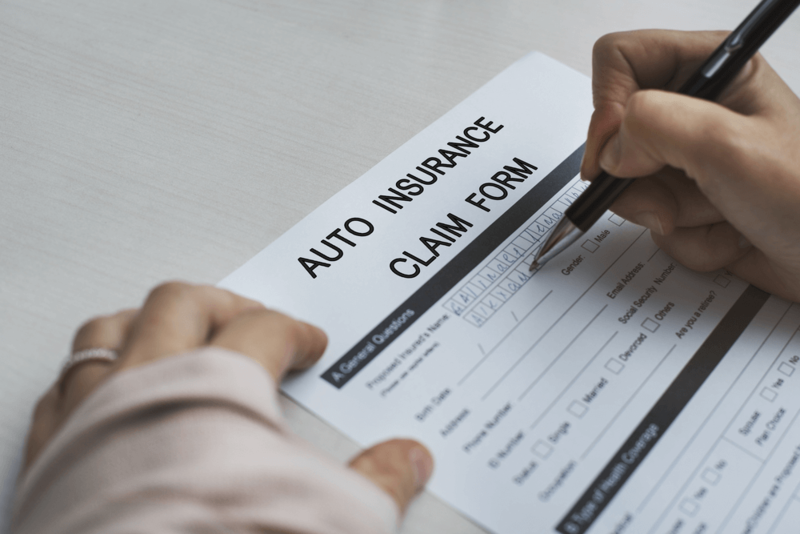 While your insurance company should cover the costs involved to have your car repaired, you will still need to be compensated for your time lost at work, possible medical bills, and costs for alternative transportation to mention only a few possible expenses. While negotiating the settlement is not really a difficult task, assistance from your lawyer is recommended to ensure that you get an appropriate payout. Your insurance company will likely offer you a settlement amount that begins with a low, unpleasing amount. 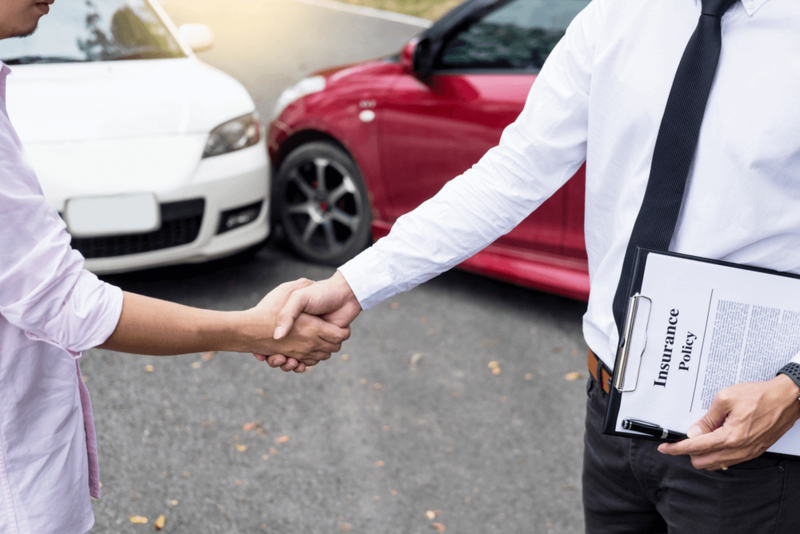 If you are not happy with their initial offer, you should simply reject the offer and respond with a claims letter to counter their offer with an amount you believe your claim is worth. Your lawyer will be extremely beneficial during this step. Once your negotiation has reached an amount that you are happy with, you can sign the settlement. However, it is very important that you are aware that after you have signed the settlement, you cannot decide to bring in any additional costs. The matter is now legally settled and you should have your lawyer review the settlement to ensure that you have been treated fairly and the documents are legally binding. Even though lawyers are quite pricey, they will ensure that throughout the entire process, you are treated fairly and compensated appropriately. Small errors in a car insurance claim can slow down the process and put your claim in jeopardy. Having assistance from an established lawyer will prevent any negative outcomes and is especially important if you are liable for any damages. Opting for assistance from a lawyer can only benefit the process and ensure your claim is handled in a fair manner. When taking into account that a car accident is always an extremely unpleasant event, for all parties involved, assistance from your lawyer will not just ensure that you are treated fairly but also diminish a noticeable amount of stress throughout the process. 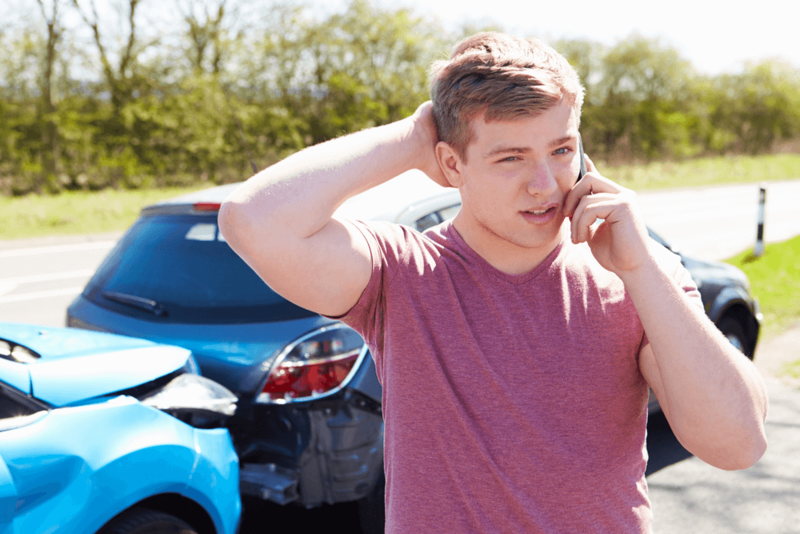 Therefore, there is no real reason why you shouldn’t consult your lawyer when filing for your car insurance claim, even if it was only a minor accident.